Get started bringing your ideas to life. Make your success a reality with our expanding network. Unlike a lot of companies who offer hosting services we make sure to monitor and assure that all of our clients are receiving the fastest service possible. Our Servers and Technology is constantly evolving to reach new heights to better serve our customers. We offer 99.9% up-time and closely monitor our infrastructures performance. 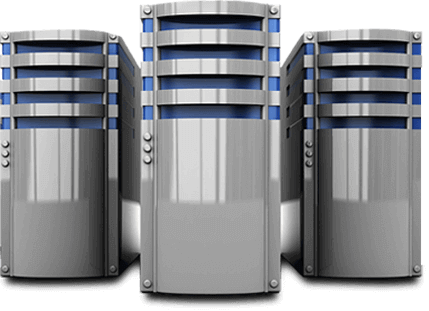 We have multiple Data Servers across the country that are all managed and analyzed daily by our Expert Team. All of our customer and system files are completely redundant and safe from disaster. All of our core data is safely secured by SSL certificates encrypting all of our customers private data and assuring all information on our network is as safe as possible. On call 24/7 all customers and potential customers are urged to contact support if they are having any questions. All you have to do is open a ticket and someone from our support staff will get back to you usually within the hour.